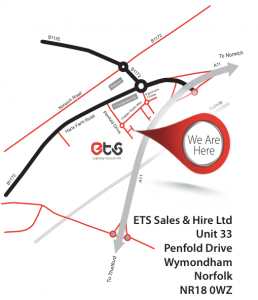 ETS would like to invite you to the demonstration of our new 5 metre x 3 metre LED screen. 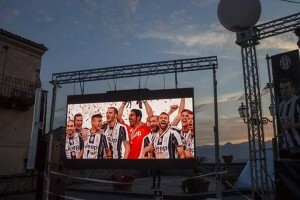 Our LED screens consist of modular panels – for a variety of sizes & configurations. 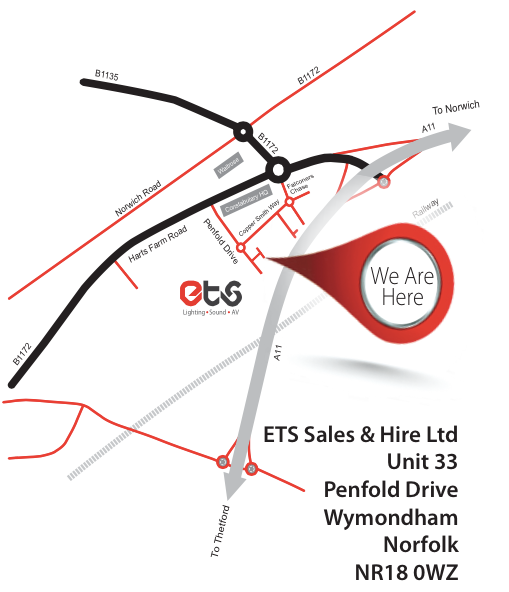 The screen will be setup outside our premises in Wymondham on Saturday 23rd July between 12pm – 5pm. 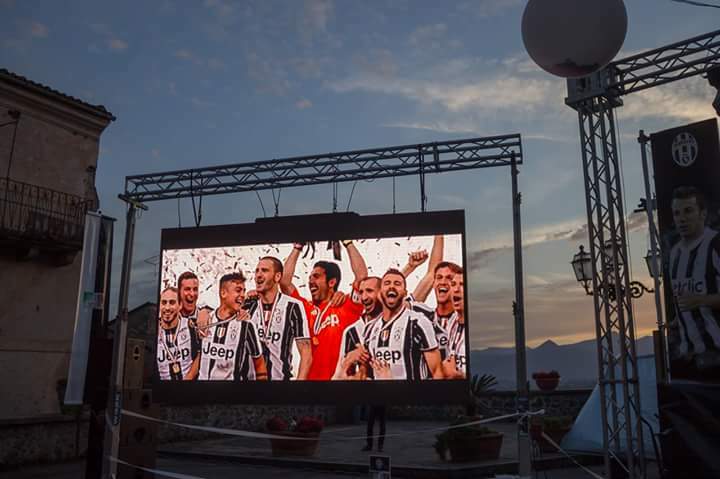 Our LED screens are perfect for a variety of indoor & outdoor events including: festivals, concerts, sports, cinema, advertising & exhibitions. 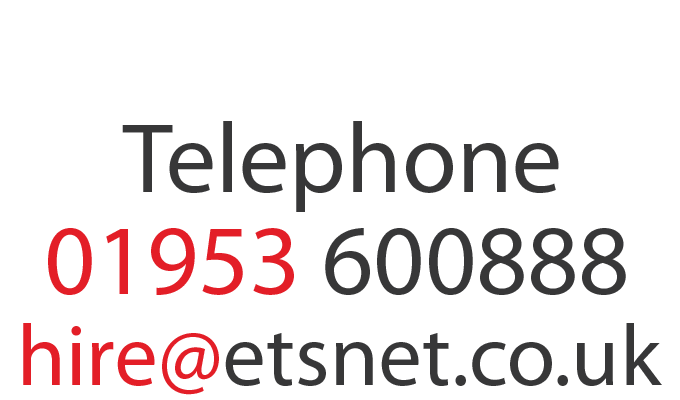 © 2019 ETS Hire All right reserved.